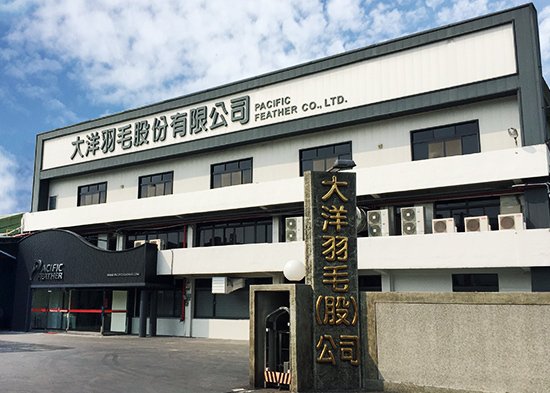 Pacific Feather Co., Ltd. was established in 1967, which located in the geographical center of the collecting and distributing area of Down &Feather in Taiwan-CHIFU town. At the beginning of its establishment,Pacific Feather mainly dealed with the raw materials of Down & Feather. Insisting on acting in the principle of honesty, Pacific Feather works hard, earnest and conduct with perseverance in the Down & Feather field every step leaves its print. To go throug the first generation-Mr. Ching-Chi Wu, and the second generation- Mr. Wen-Fa Wu & Mr. Wen-Yi Wu, it comes to the third generation now. Pacific Feather has a fine reputation in the Down & Feather field for years. The sales grow stably and continuously year by year. 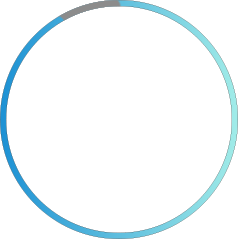 Pacific Feather is the leading industry of Down & Feather in the worldwide. Pacific Feather Co. Ltd. passed RDS authentication. Jiangsu Great Harvest Feather Co., Ltd. & Jiangsu Enrich Pacific Feather Co., Ltd. passed ISO9001: 2008 authentication. Pacific Feather has been in this industry for many years. After many years of R&D and technology accumulation, the quality of our products is reliable, widely applicable, and highly praised by many domestic and oversea corporations. 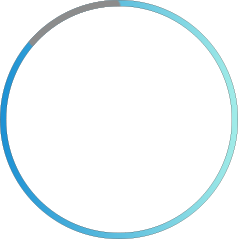 Besides manufacturing and process raw materials, we have also strengthened the promotion of own brand in recent years, established a more comprehensive production-marketing mechanism, and built up a more well-established customer relationship that allowed us to grow and improve allow with our customers. No. 201 Lane 548, Sec. 3, Yuan Lu Rd., Chifu Chen Changhwa Hsien, Taiwan, R.O.C.